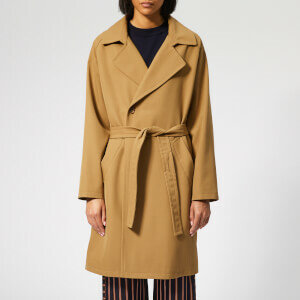 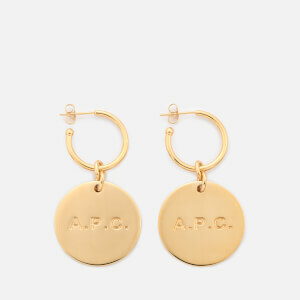 With a belief that clothes should not overshadow the personality of the wearer, A.P.C. 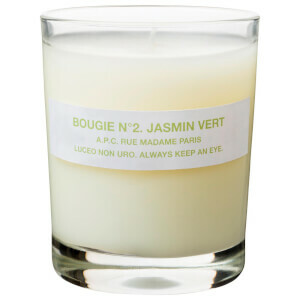 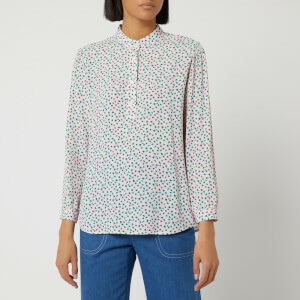 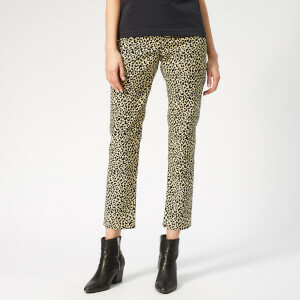 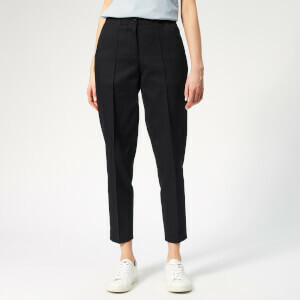 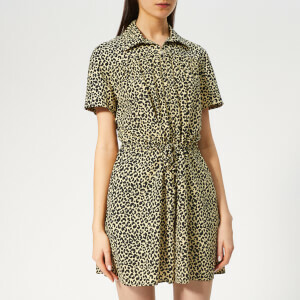 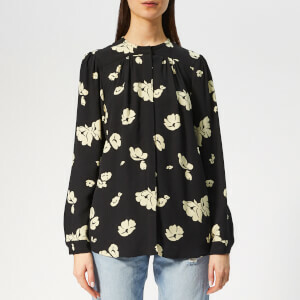 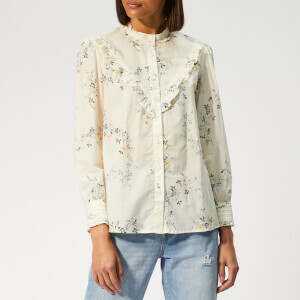 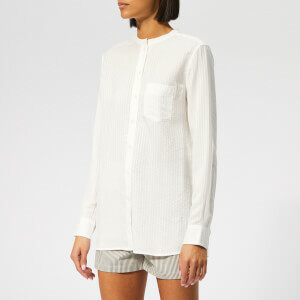 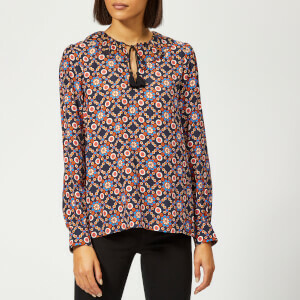 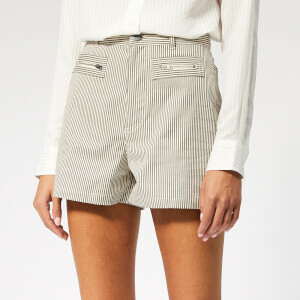 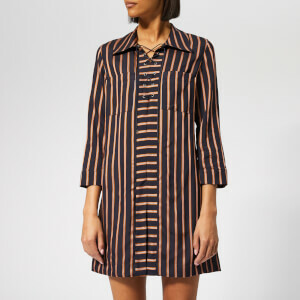 became renowned for its simple, well-cut wardrobe basics, inspired by work wear and free from embellishment. 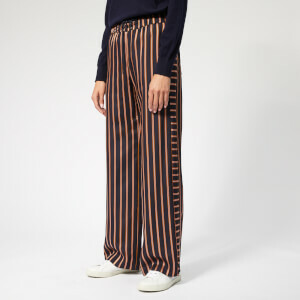 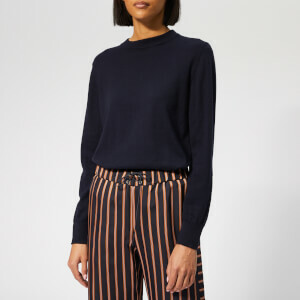 Today the label's stylish, toned-down aesthetic is as appropriate as ever; while trends come and go, there is something reassuringly constant and fuss-free about Mr Touitou's signature brand of Parisian cool. 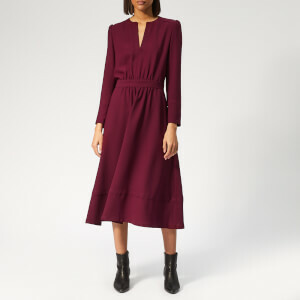 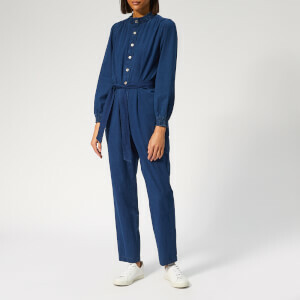 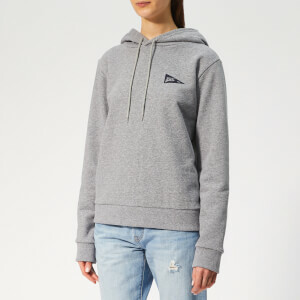 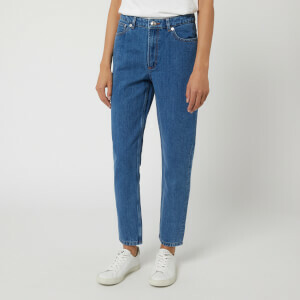 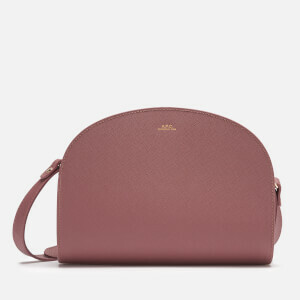 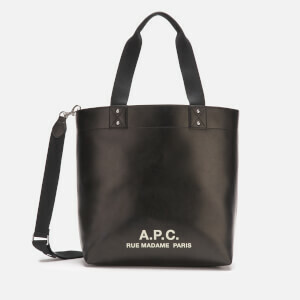 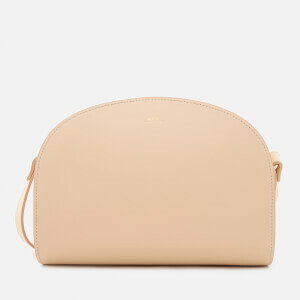 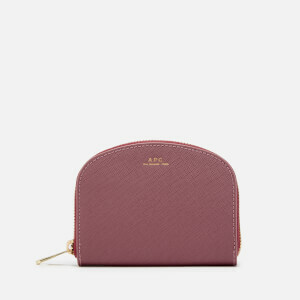 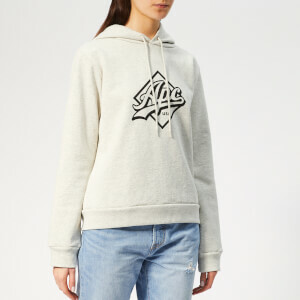 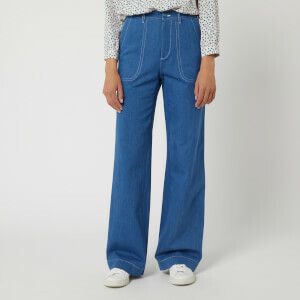 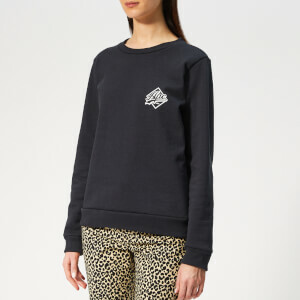 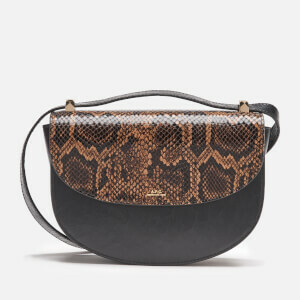 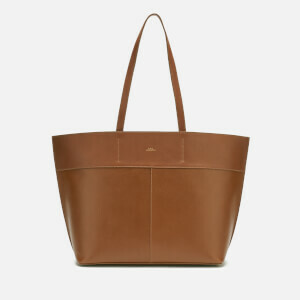 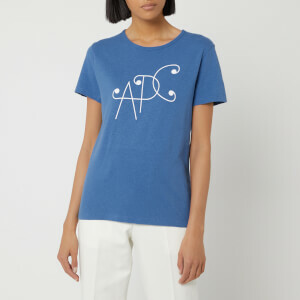 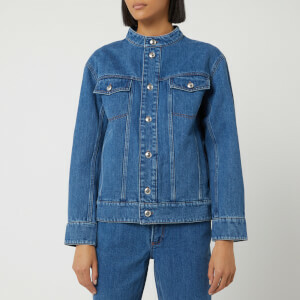 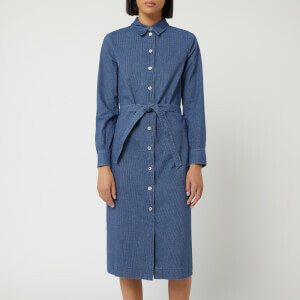 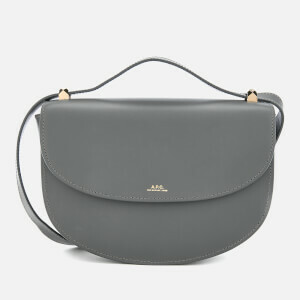 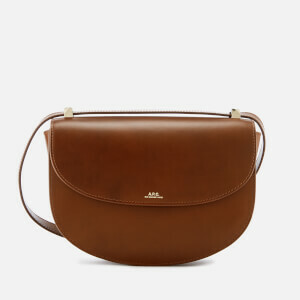 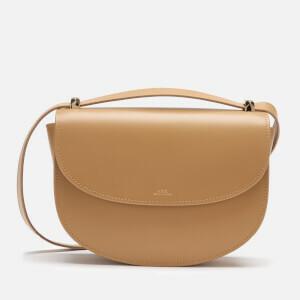 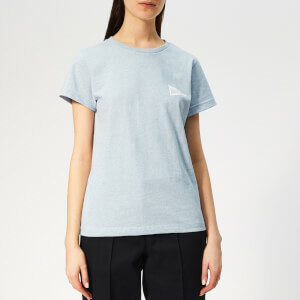 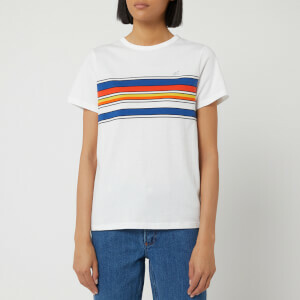 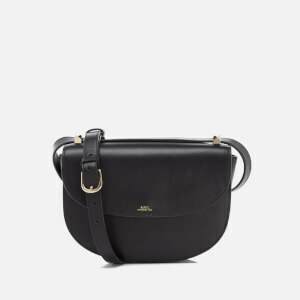 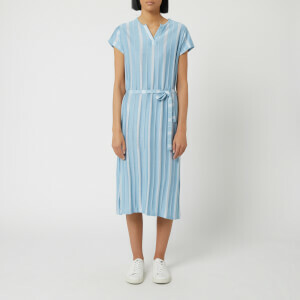 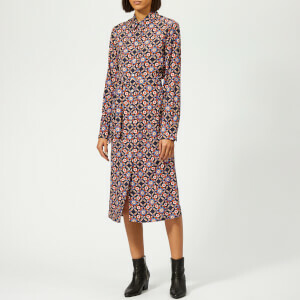 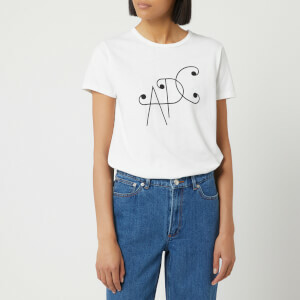 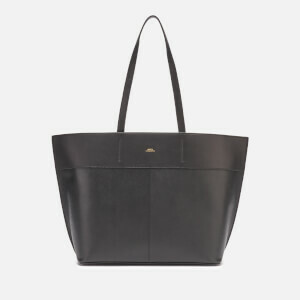 The women's A.P.C. 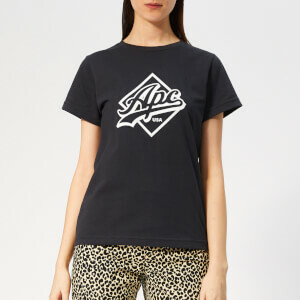 clothing collection features classic styles, shapes, shades and cuts. 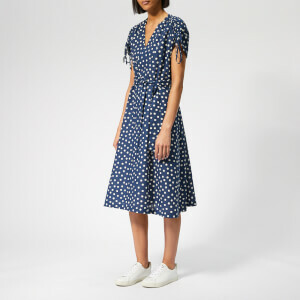 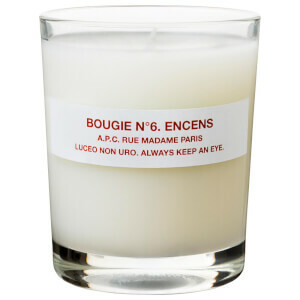 Free UK delivery available at Coggles. 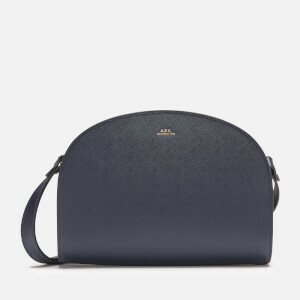 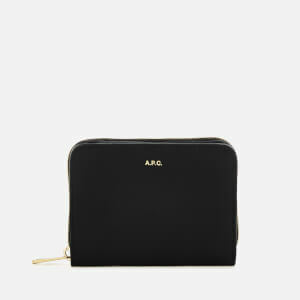 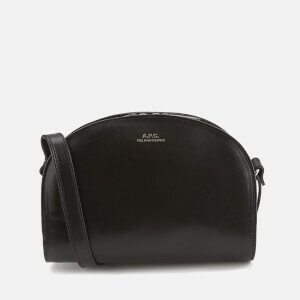 To shop the A.P.C men's collection click here.